All-Way Wire Rope and Splicing, Inc. is St. Louis’s top resource for high quality rigging and chain hardware equipment. We have garnered a great reputation throughout the St. Louis area from our outstanding chain hardware product selection and unbeatable customer service. Our years of dedication to our customers have made us the trusted distributor of rigging equipment and chain hardware in St. Louis. 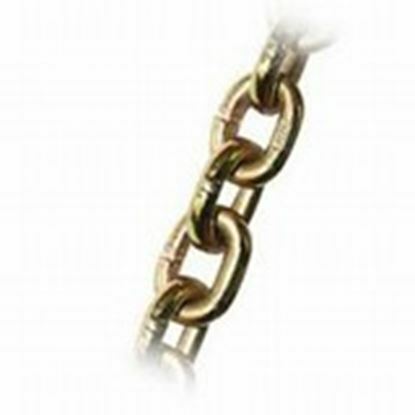 We are a family owned and operated company with years of industry experience that is continually looking to provide the best chain hardware products in St. Louis. Our strict product standards to ensure the safety and satisfaction of our customers in all of their chain hardware purchases. To learn more about the chain hardware products we have to offer to the St. Louis area, please call All-Way Wire Rope and Splicing, Inc. today at 800-920-3330. You may also reach out to one of our knowledgeable associates by simply filling out the easy-to-use form located on this page. 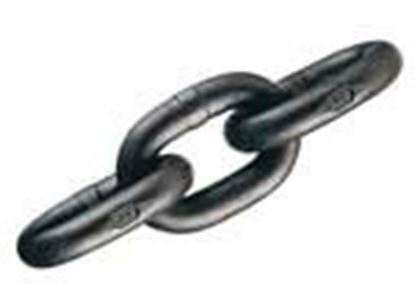 At All-Way Wire Rope and Splicing, Inc., we offer a wide range of chain hardware products that can be used in a number of applications. We also offer the help of trained professionals who can help you find the right rigging supplies and chain hardware for your needs. Our team makes sure to test all of our chain hardware before offering it to our customers in St. Louis to verify that it meets our strict quality standards. The professionals at All-Way Wire Rope and Splicing, Inc. are dedicated to offering chain hardware products in St. Louis that fit your budget. We offer competitive pricing on our chain hardware products when we are compared to our top competition in St. Louis. For more information regarding the premium chain hardware that we have available in the St. Louis community, call All-Way Wire Rope and Splicing, Inc. today at 800-920-3330. Visitors can also get in touch with one of our helpful representatives by completing the online request form found on this page.